If you haven’t heard of Hayabusa, you’re missing a lot. If you know about them and you’ve never tried their boxing gloves, you should definitely give ‘em a try. But, first, for those who don’t know much about Hayabusa, let’s get into some fun facts. If you don’t care about it and you want to pick your gloves as soon as possible, you can skip it here. The name of the brand “Hayabusa” (hi-ya-boo-sa) is the Japanese word for a Peregrine Falcon. Referring to the falcon’s renowned speed, power and strength – Hayabusa strives to combine tradition and technology. 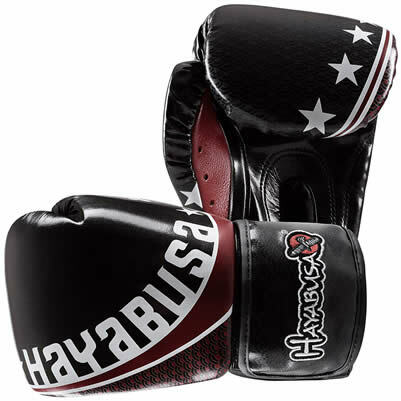 Not only boxing gloves, but all other Hayabusa’s products are high quality and worth trying out for yourself! Quality of the budget gloves ($30-50) is great for the price, but their gloves for advanced and intermediate boxers are absolutely amazing. The safety of Hayabusa’s boxing gloves is next level; double velcro strap makes your wrist secured and in place to minimize the risk of potential injuries. I’ve seen people complain and give bad reviews on double velcro strap because they’re hard to put on hands. But if nobody can help you to put on your boxing gloves on (trainers, other people in the gym, friends or even your mom if you train at home) maybe you don’t even need them and it’s not the pair for you!? As most of the other well-known, high-end boxing brands (*khm* except Grant), their products are easy to find. You can buy them on Hayabusa official website, on Amazon, and/or probably in your local store with professional martial arts equipment. 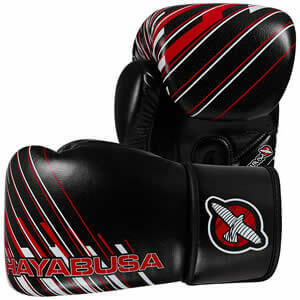 Prices of Hayabusa boxing gloves vary from $30 to $230. Compared to the other brands, their budget gloves are pretty solid. 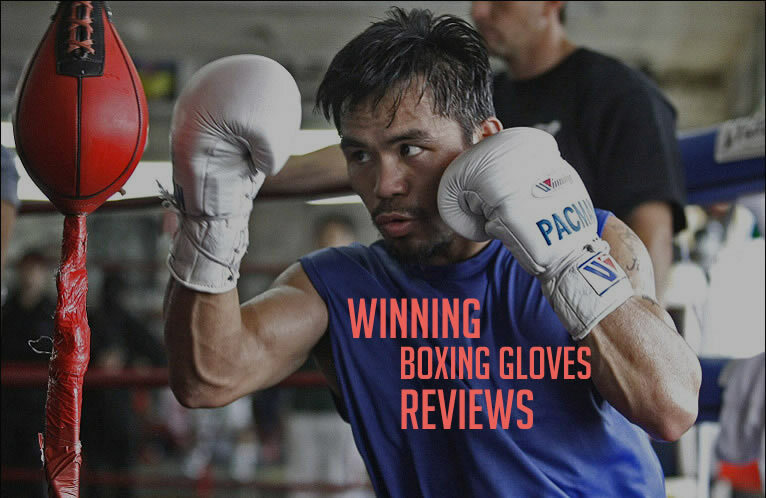 Gloves for intermediate and advanced boxers are great; high quality, great durability and some of the best gloves when it comes to safety. Their most expensive models are new line Hayabusa x Marvel! Those gloves are now in stock but I haven’t tried them yet! I have almost 10 years combined training boxing, kickboxing and muay thai and I always loved flashy gloves. Haybusa gloves, in my opinion, are fabulous! Some brands make flashy gloves to hide their low quality, but Hayabusa combines top quality with top design! 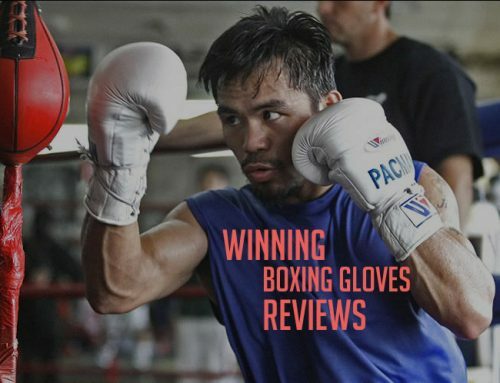 In this compilation you can find reviews about (almost) all Hayabusa boxing gloves. I will start this list with the gloves for beginners and later we’ll move on to boxing gloves for advanced and even pro boxers. Let’s start with something cheaper and beginner friendly? I got you covered! 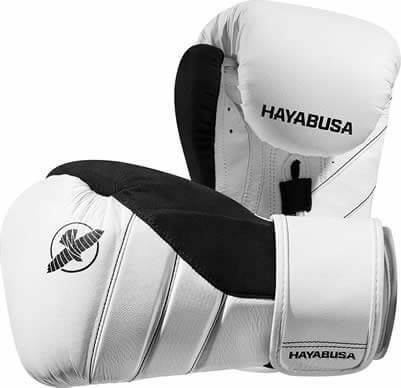 If you’re looking for your first pair of boxing gloves, Hayabusa Sport Boxing Gloves are a simple yet functional pair that should be just right for novices. Even though they’re made for beginners, they can also be useful to use on the heavy bag in case you want to keep you primary pair for the sparring or even competition. This pair is far from the best Hayabusa’s gloves, but we decided to include them in our list simply because it performs what it set out to do. (they’re also not a bad choice for your first boxing gloves). For a cheaper price you’ll get 100% engineered leather carfted to give you solid durability. Inner lining is soft and breathable and serves a dual purpose – keeps your hands fresh and the gloves dry. 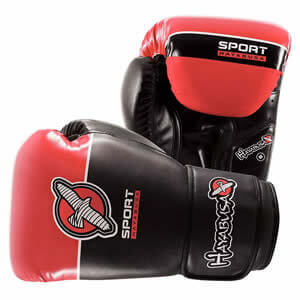 Hayabusa sport boxing gloves are great! Maybe even better than many other expensive models on the market. So if you’re on a tight budget or you’re just looking for another pair of boxing gloves for a punching bag, this is the product to check out! Now, you must be wondering why am I talking about muay thai in a guide about best boxing gloves? 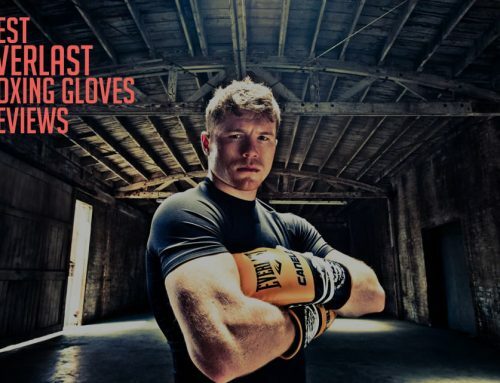 Well, that’s because these gloves are not much different and you can put them to good use in your training sessions and punching bags. These are one of the few Hayabusa gloves that don’t have inferior wrist supports but it’s not that bad either. Hopefully, you already know that you MUST wear handwraps with your boxing gloves, but if you don’t, now you know! If you have small hands, we won’t recommend this product! The product is meant for working on a punching bag and even with proper hand wrapping, you could still potentially injure yourself. Even though wrist support lacks, Hayabusa has paid particular attention to product quality to make sure you don’t end up as an unsatisfied customer. As a beginner, if you want fancy looking, cheap and reliable boxing gloves, don’t miss this pair. The product combines the best of the design aesthetic and utility with the help of high-density padding. What does padding do? It gives you more protection and maximizes impact distribution. Greater impact equals more chance of a knockout and that’s just plain fact! But, you can’t spar with these gloves because they’re 10 oz and they’re too small for sparring. You should first sharpen your skills on a bag so later you can punch harder! This product doesn’t lack in comfort either. The Vylar Engineered Leather exclusive to Hayabusa provides a level of durability that should give the gloves a long life. Last but not least, as I mentioned earlier, the classic Thai design looks brilliant! Like other cheap gloves, the leather will start to break which is another reason they’re not great for sparring. When the leather breaks it can cut your sparring or training partner and it’s not fun! Just a bit more about Muay Thai look-alike gloves and I’m done. 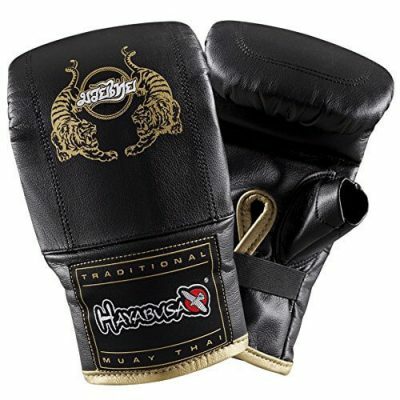 These are lightweight, low-profile padding Muay Thai gloves designed for bag work. They look beautiful, they are traditional… they are old school! But, that’s the probably best part about them. 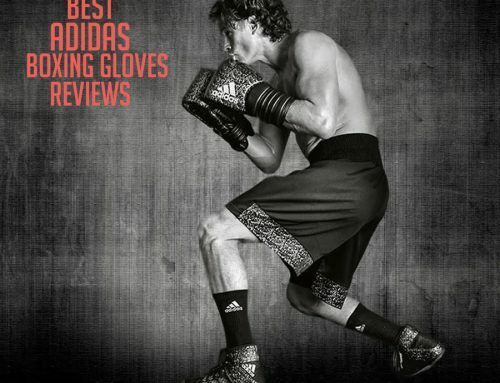 Don’t get me wrong, they’re not bad boxing gloves either, but their design pushed them into this compilation. I haven’t tried this pair so I could be wrong. Users are struggling with the size of these gloves. Seller says that gloves are 9-11 oz, but that’s, according to users, weight for the both gloves combined. On the other hand, many people give them thumbs up for good protection and fit. Some of them use these bag gloves even for light sparring. They are quick and easy to use as well. If you’re planning to buy these gloves, be cautious about the size! We are starting this section with a critically acclaimed pair of boxing gloves. The T3 boxing gloves are highly rated not only for their covered features but also for the brand value. The price has also been kept within reach for most. 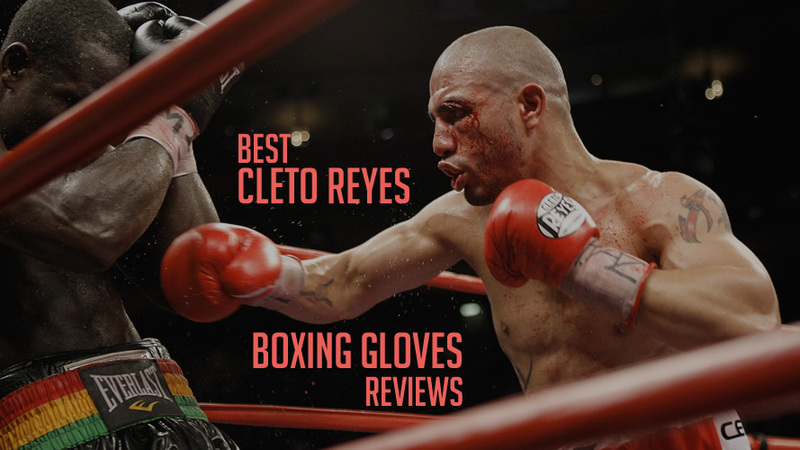 They are not budget gloves but they’re also not expensive as near as a pair of Cleto Reyes or Winning, one of the best boxing gloves you can have. These gloves are used best for bag work or sparring. The five-layer foam structure doesn’t come with a break in period and Hayabusa did great job of safety, again. This pair has Dual-x closure system that provides the best wrist support and lace-like fit. The four interlocking splints at the back of the gloves sweeten the deal even further. When you buy this pair, you don’t have to worry about quality. This item has been made using abrasion, crack and tear resistant leather. They would be even better if they were made of genuine leather. The interior lining of the gloves contains antimicrobial properties to minimize bad smell and eliminate sweat with ease. Have in mind that these gloves are significally smaller than the average. If you want to use this gloves for sparring, you should use 16 oz gloves, except if you have really small hands. 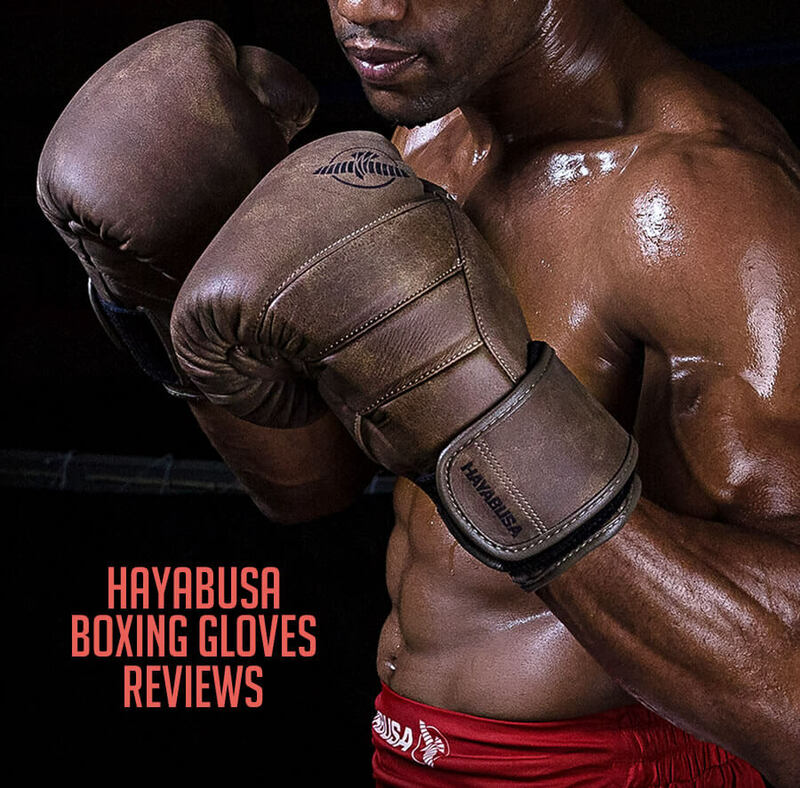 Hayabusa T3 Boxing Gloves is one of the highest rated products in the market and we agree with the general population on this one. You have to try these out! These gloves are a bit more expensive than regular T3 but I think it’s totally worth the money. I would always give more money for genuine leather boxing gloves. They are far more durable and they don’t break on so you won’t have troubles cutting your training or sparring partner. Apart from looking classy, the T3 Kanpeki Boxing gloves holds its ground regarding performance as well. This model features all the covered elements of standard Hayabusa gloves and then some more to give you a top-notch experience. Superior quality consists of 100% premium full-grain leather that is resistant to tear and abrasion. The already mentioned Dual-x closure system is included and it combines inferior wrist support and lace-like fit. Your wrists will remain in perfect position due to the double velcro strap. The antimicrobial lining makes sure that bacteria doesn’t breed inside and your hand remains sweat and odor free the entire time. I adore the design of their products, but you must agree that this models classy look is hard to ignore. When it comes to safety, again, there should be no question of compromise. Thankfully, T3 Kanpeki Leather Boxing Gloves have been created keeping in mind the need for safety at all times. This model won’t disappoint – I guarantee that! 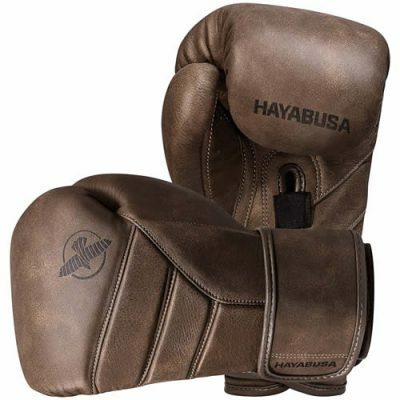 Hayabusa is well-known for their hybrid models of gloves, but this pair is made for pure, traditional boxing enthusiasts. This pair comes in a lace up version only and the manufacturer confirmed they don’t plan to release a velcro / hook & loop version. These gloves come only in one color and you can currently find them on Amazon at sizes 12 and 16 oz. 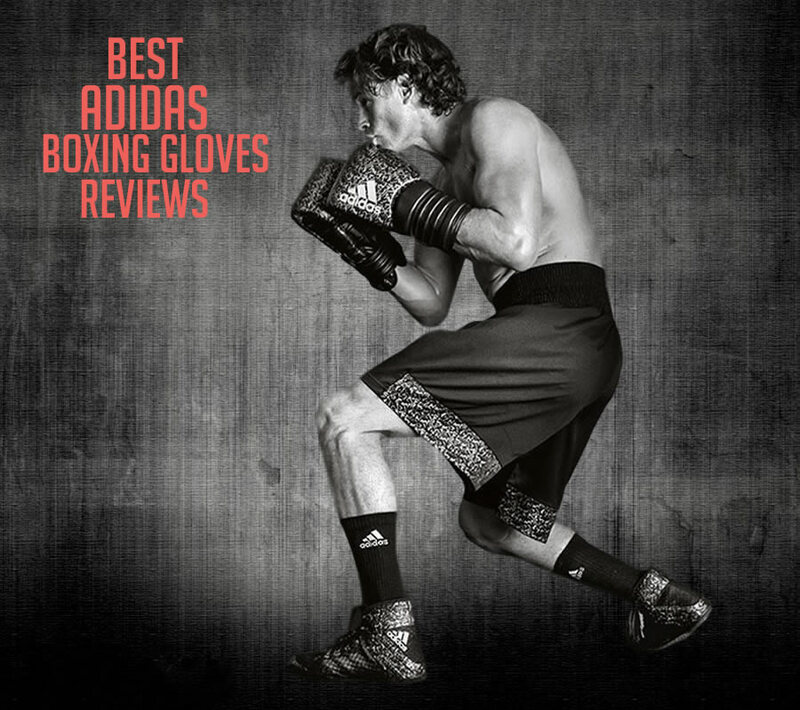 If you’re a boxing enthusiast and you’re advanced in training you should try this pair! They are very comfortable. If you want to use this gloves for sparring I recommend you to pick 16 oz model. If you want to train on pads or heavy bag, go for 12 oz. To ensure long lasting, they are made from genuine cowhide leather. Some people might find shorter cuff as a downside, but you can rely on laces and you’ll be secured! Do I have to mention to always use handwraps with your boxing gloves?! 3 layers of foam padding will reduce shock on impact in your sparring/training sessions. Cuffs are stitched with a beautiful pattern and it looks great! So, if you thought there isn’t a Hayabusa’s old school boxing gloves model, you were mistaken, my friend… Not only does it exist, but those gloves are pretty damn nice! Last but not least, in this advanced section, I will tell you about Ikusa Charged gloves. They are not among the best Hayabusa products, but they are far from bad, as well! First of all, this model includes Dual-x wrist closure and that means you’ll get high standards reagarding safety and your hands will be well secured! When you put them on the first time, they are not the most comfortable gloves in the world and they come with the break-in period until they soften up. But after a month or so, depending on how much you train with them, they start to feel great! They are made from Vinyl PU which means you should look for another pair if you’re looking for durable gloves that will last you for years. This is not the high-end model, but their price is attractive enough to be affordable to everyone! If you need spare gloves and you don’t want to spend a lot of money, go ahead with this pair! 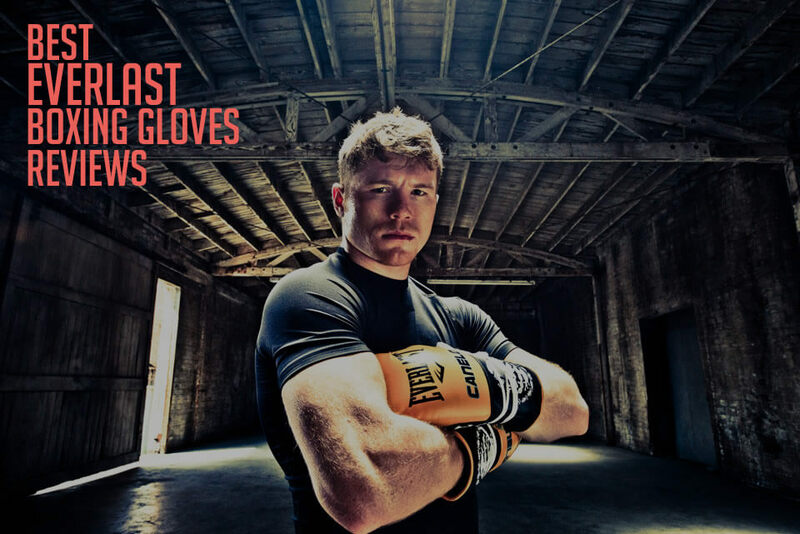 But if you’re looking for very durable gloves for hard training sessions, there are better products for you on this list! Even though they’re not the best product, I feel that Hayabusa Ikusa Charged Gloves are somewhat underrated and deserve more recognition! This model is sanctioned for professional competition so there’s no doubt these are high-quality boxing gloves. They come only in one color (black/white) and one size which is 8oz! They are in a way a gift to the combat industry because of all its remarkable features. But how will they help you? Keep on reading to find out. Hayabusa is a believer in quality and hence strives to achieve perfection in every product. This pair of boxing gloves is no different as they are made of 100% original full-grain leather, which is considered to be the best in the world. So, comfort is a done deal by default. Its fusion splinting technology takes things up a notch by improving wrist support with 99.7% alignment. 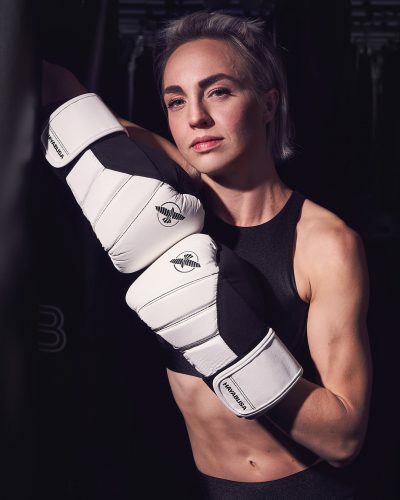 They are comfortable, safe and good looking and they are made for competition which means they are small, with less padding and you can make some damage, so please don’t use them in regular training or sparring sessions! Boxing pros might feel the outer leather quality to be lacking, but that’s the best $80 can get you. If you need new or even first competition boxing gloves, I wholeheartedly recommend that you check this product out! So, fighters, there you have it, a list of almost all Hayabusa Boxing Gloves you can currently find on the market! 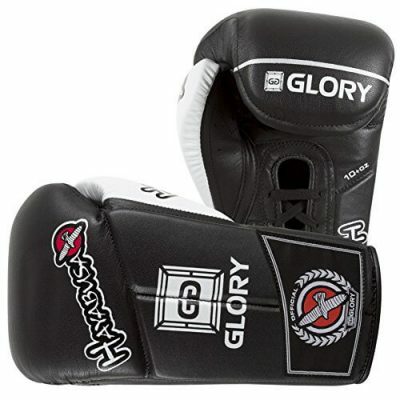 I love Hayabusa style, their quality is great and they really care about safety of our hands. Affordable beginner’s velcro gloves? Check! Leather, durable boxing gloves for advanced boxers? Check! Old school lace-up boxing gloves? Check! Do they have pro gloves? Yes, they have gloves for professionals, as well! 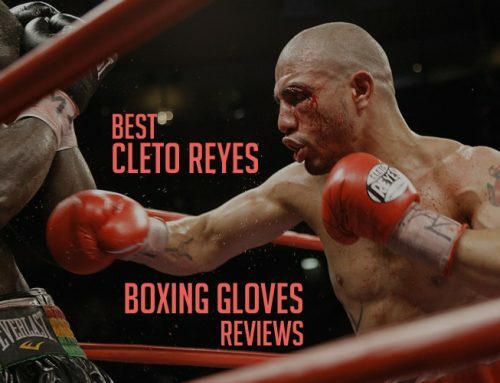 In my humble opinion, apart from my personal favorite brand Top King, they are right below the Holy Trinity of boxing gloves – Winning’s, Cleto Reyes and Grant’s! 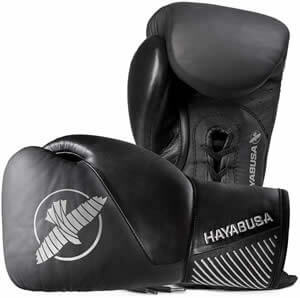 Please let me know in the comment section what do you think of Hayabusa and do you own a pair of their gloves? What do you like about them and what you don’t like?